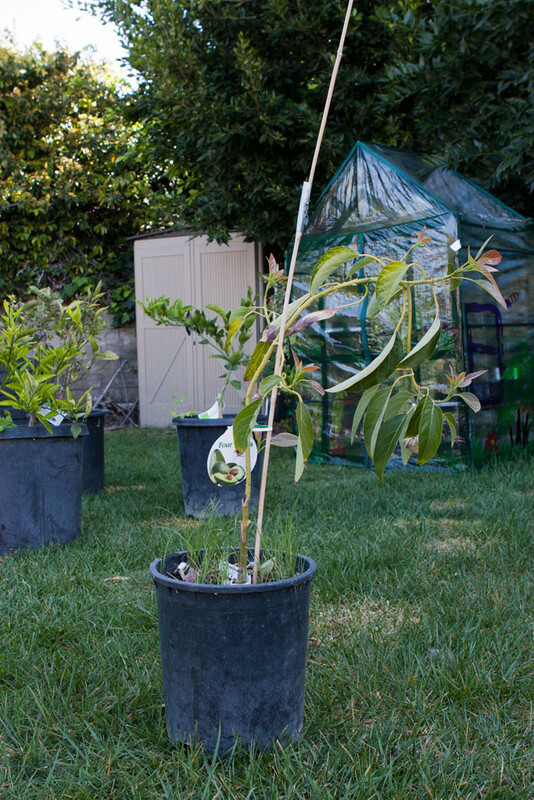 Last summer, I duct taped another section of bamboo to support the Gwen avocado’s new height. The tree is growing steadily and is need of a new stake after the bamboo stake gave way. Fruit trees are extremely practical to have. The fruit can be left on the tree to be used at one’s convenience. An established tree can produce quite a bit of fruit. There may be so much fruit that they may start to rot before they are consumed. What better then to offer your neighbors, friends, and relatives some fresh fruit?